Use our blank Hemp Heritage® panel cards to create your own personalized cards, invitations, and announcements! This A7 panel card measure 5" x 7" and is available in 70# and 110# weights. 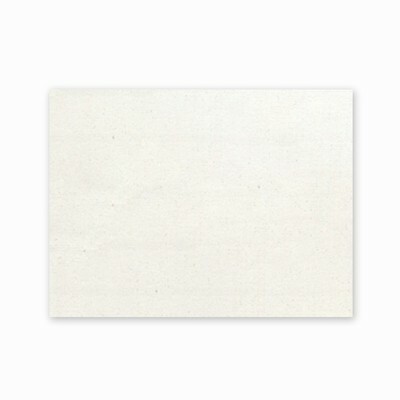 With a natural unbleached color and European laid finish on one side, this paper lends itself to a variety of printing applications (desktop, offset and letterpress) and even watercolor paint. 110# weight may not be compatible with all laser printers. 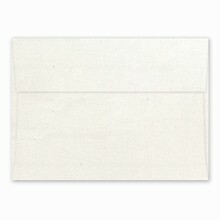 Please be sure to order Hemp Heritage® A7 envelopes separately, as they are not included.